Mahindra & Mahindra Ltd., a part of the US $17.8 billion Mahindra Group, today introduced 7 new products simultaneously under its Supro platform. 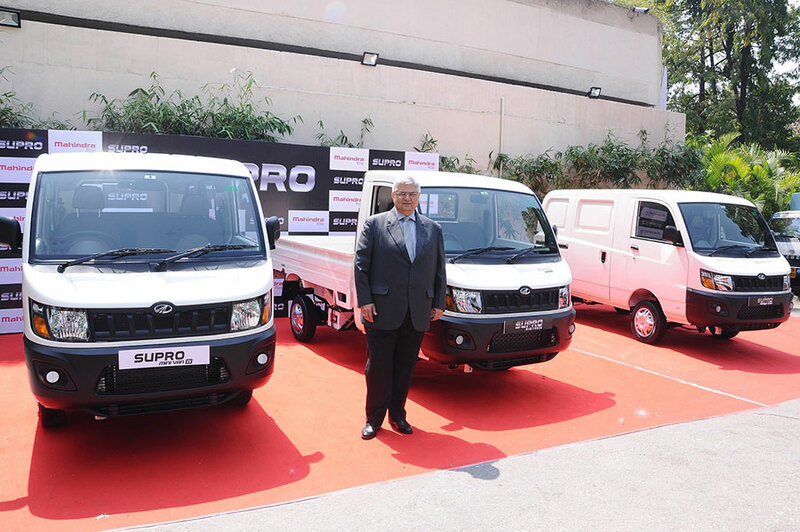 The company launched 4 new variants of its stylish and spacious Passenger carrier, namely Supro Minivan, Supro Minivan VX, Supro Minivan CNG and Supro School Van and 3 new variants of its modern load carrier, Supro Minitruck, Supro Minitruck CNG & Supro Cargo Van. Priced competitively, the Supro Minivan starts at Rs. 4.61 lac (ex-showroom Bengaluru, BS4) while the Supro Minitruck starts at Rs. 4.33 lac (ex-showroom Bengaluru, BS4).